We're undertaking pilots in 12 places to try and better understand their different identities and help people to be active in communities across the country. This is our community of learning, bringing together what we discover and how it can be of use to all localities. 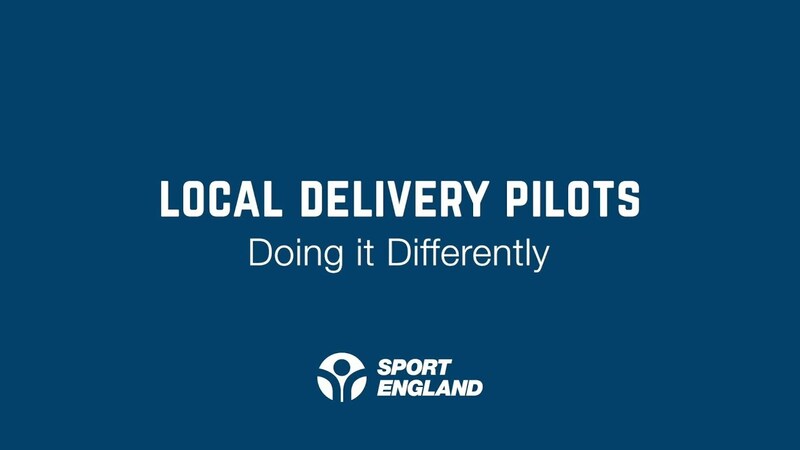 LDPs - the story so far How the 12 local delivery pilots are mobilising, what has happened and what comes next? All about the pilots Where the pilots are located, what they hope to achieve, how they're trying to do it and what comes next. LDP Community of Learning workshops We're running workshops to further explore what’s emerging from the local delivery pilots. LDP videos Charting the progress of our 12 local delivery pilots over the programme. LDP reading list Our recommended reading to help you along the way to affecting change on a whole area. Our pilots in their own words We spoke to our pilot areas to find out what they're doing and how they're doing it. Pilots on a page Our e-poster detailing the Local Delivery Pilot concept.